Real Madrid Vs Wolfsburg 3-0 Highlights Video, Goals, Match Summary: Watch out here Real Madrid vs Wolfsburg match highlights video. After shocking defeat in the first leg in Germany 2-0, Hala Madrid comeback strongly and qualified to the last four with 3-0 victory over Wolfsburg in the second leg at home. 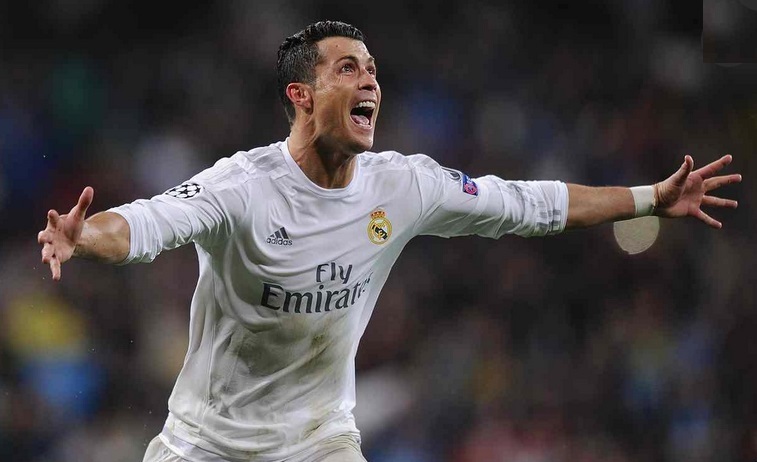 A brilliant hat-trick from Cristiano Ronaldo saved Real Madrid Campagin of Champions League. In the front of home crowd, Ronaldo continued his goal scoring form and didn’t disappointed the fans. If you have missed the moment of Ronaldo goals, then watch out Real Madrid Vs Wolfsburg 3-0 Highlights Video. What a comeback from Real Madrid, and what a performance by Cristiano Ronaldo. After a 2-0 deficit in first leg, Zidane’s team were much better team than the last game against Wolfsburg. They deserved to go through as they had more possession, created more chances, and basically looked much the classier side. Wolfburg defended poorly in the first opening 25 minutes and seemed nervous which the team like Madrid grabbed the opportunity and leveled the deficit in just 17 minutes. In the second half display, they performed well but Ronaldo free kick put them out of the competition. Thanks to Ronaldo, who kept Madrid’s hope of 11th European crown very much alive.